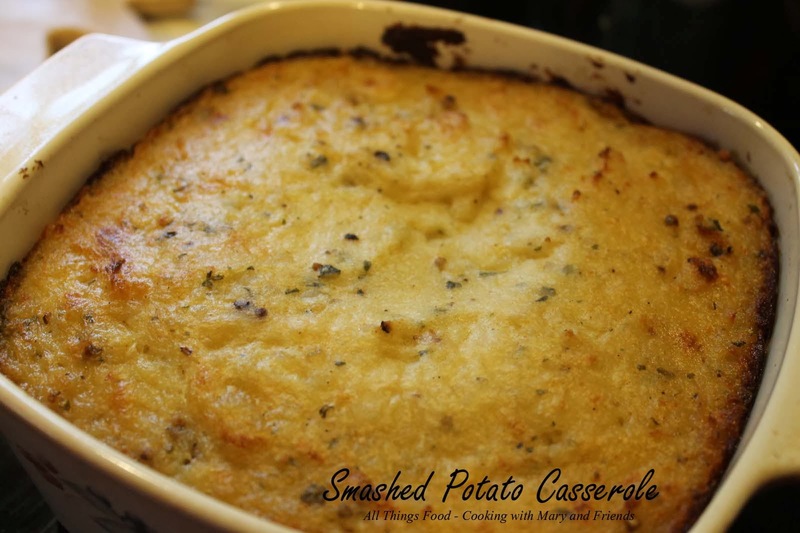 Very versatile baked potato casserole. 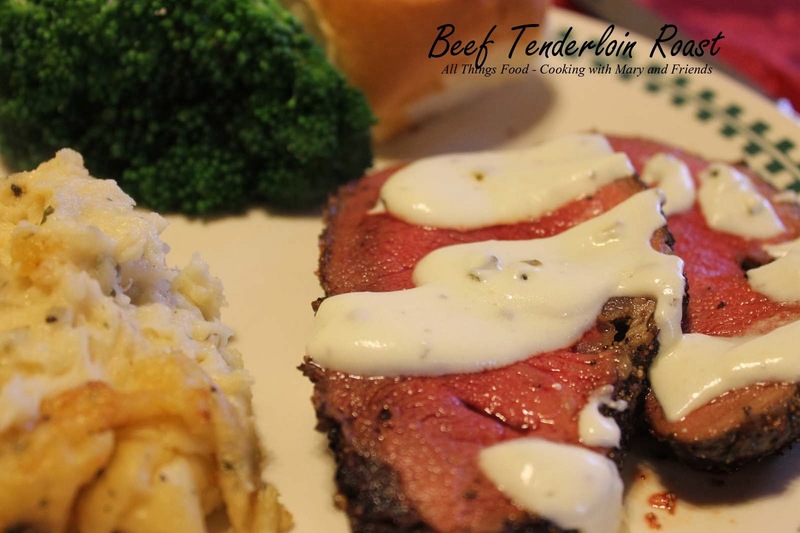 Serve as an accompaniment with Roasted Beef Tenderloin, or any roasted/grilled beef, chicken or pork dish. Preheat oven to 425. Bake 4 russet baking potatoes for one hour, or until done. 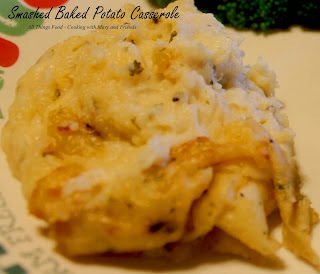 Split potatoes, remove potato from skins and place potato in a large mixing bowl. Add all other ingredients and mix until blended. Place in a prepared casserole dish and bake 1 hour until browned and cooked through.